Jason Muss is Principal in charge of development, construction and acquisitions for Muss Development, LLC. He is involved in all aspects of operations for MDL, including existing, under construction and planned projects. Mr. Muss has overseen the development of 21 residential buildings in Brooklyn, Queens and Manhattan including Oceana Condominium and Club, a 1.6 million sf, 927-unit condominium project. Muss’s most recent project, 1 Brooklyn Bay, a 30 story luxury tower in Sheepshead Bay, Brooklyn, is currently under construction with sales underway. He also completed the development of a 100,000 sf rental building with a retail component in Manhattan, 35,000 sf of retail redevelopment in Downtown Brooklyn, the redevelopment of 2 office buildings in Queens totaling 600,000 square feet, the acquisition of two office buildings totaling over 200,000 square feet in Manhattan, and the retenanting of over 30,000 sf of retail in those two properties. Recently, Muss negotiated the acquisition of 6 properties (4 in Manhattan and 2 in Brooklyn), including 180 Franklin Avenue in Clinton Hill, a 118 unit luxury rental building that is fully leased. Mr. Muss oversees a five million sf, multi-building commercial and retail portfolio for MDL and its affiliates, and has also overseen the development of over 1 million sf of retail property. 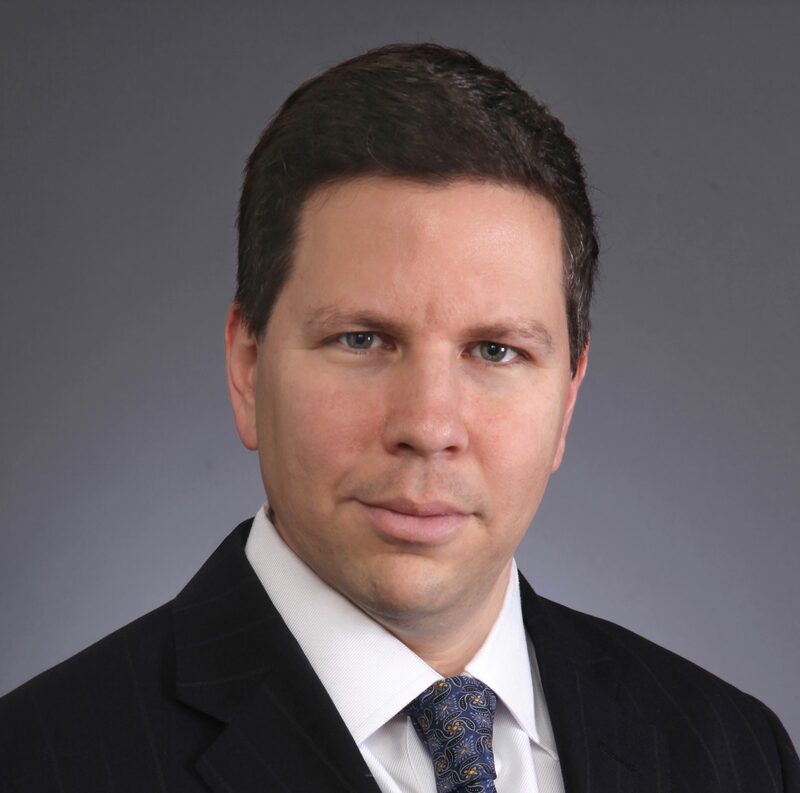 Mr. Muss graduated from Yeshiva University in 1993 and received his JD from the New York University School of Law in 1996. He is an active member of the Real Estate Board of New York and the Brooklyn Chamber of Commerce, is the vice chair of AIPAC’s NY Real Estate Division, and also serves as a national board member at AIPAC. In addition, Mr. Muss has served as a board member of the Jewish Community Relations Council of New York. There, he was involved in planning council events and working with other religious groups on tolerance education initiatives and last year received their “Generation to Generation” award at the organization’s 40th Anniversary Dinner. Mr. Muss also sits on the Board of Advisors for the Furman Center for Real Estate and Urban Policy at New York University School of Law.